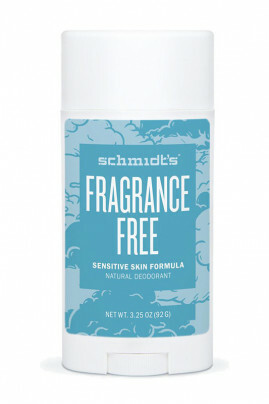 Schmidt's Fragrance-free Deodorant Stick for Sensitive Skin provides long lasting protection for sensitive skin. Its delicate formula free from essential oils and without baking soda, is safe for prone to irritation skin and pregnant women. Finally a conscientious Vegan Deodorant for Sensitive Skin ! 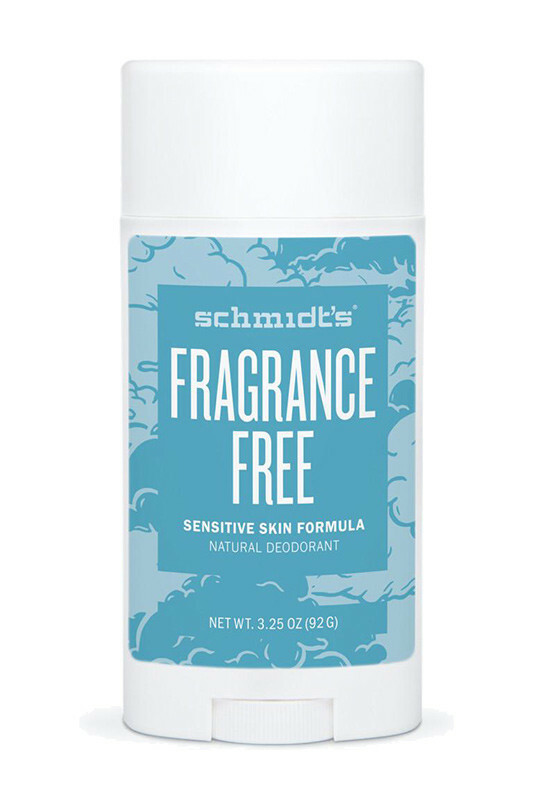 Apply Vegan Deodorant Stick - Schmidt's on clean, dry skin. Use in daily care. Rich Formula & Free from fragrance & Free from baking soda & Free from aluminium of the Schmidt's Deodorant Stick !